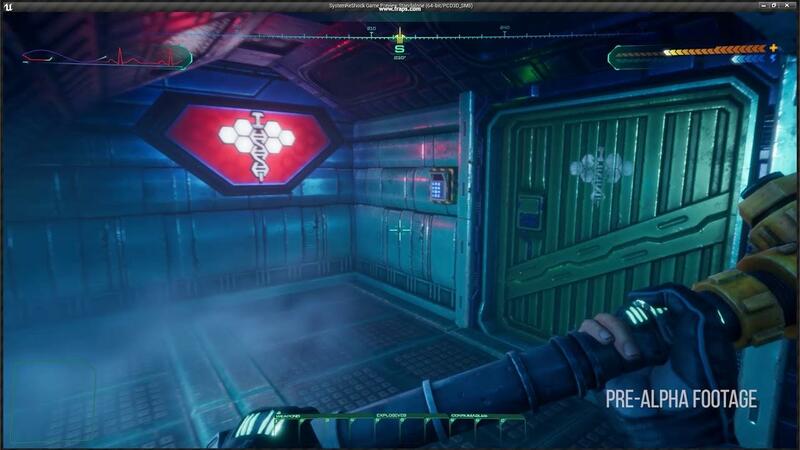 System Shock, the remake coming eventually from Nightdive Studios continues along in development and it's looking impressive. In their latest Kickstarter update, they showed off what they say is the "final art" after they previously showed the game using "temporary art". I have to admit, while this is only a small slice of what's to come, from the footage it certainly seems like it will have a decent atmosphere to it. I missed their last few updates, since this is one game I am trying not to spoil too much from seeing all the bits and pieces start to come together now. 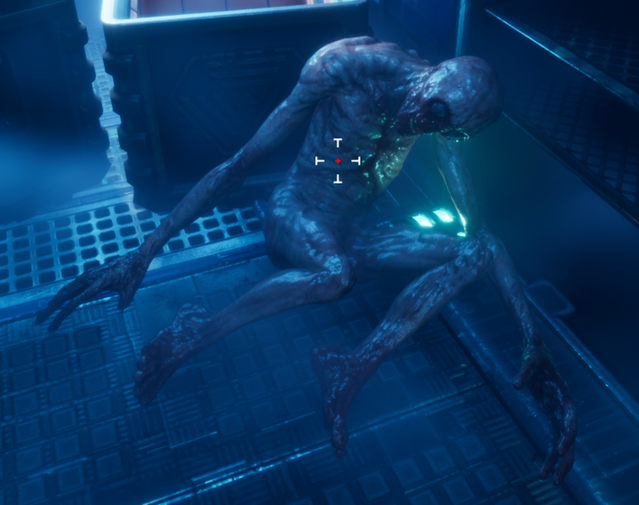 I'm very interested in seeing the final game, Nightdive Studios have done some pretty good work reviving older games and System Shock is clearly a labour of love for them. It's using Unreal Engine, so I do hope they're getting plenty of Linux testing done closer to release since many developers have had issue with it. There's no current date for the final release, will keep you posted. Looks good. But i still wait for the System Shock 1 Enhanced Edition port and i still wait for System Shock 2 Update. TimeFreeze Looks good. But i still wait for the System Shock 1 Enhanced Edition port and i still wait for System Shock 2 Update. 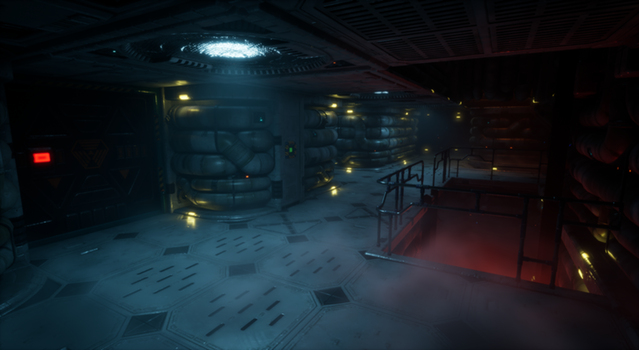 My wrapper for the GOG version of System Shock 2 uses the latest version, and I also made a wrapper for System Shock: Enhanced Edition as a temporary solution until they get the port ready. Looks very similar to their first demo they released. Well, let's just hope they don't pull a Bloodstained or a Phoenix Point. There's gonna be an update for SS2? Good to see my 30usd isn't going to be a waste, hopefully. Things could still go wrong regardless of how good it looks so far. Quote This patch is only for the Windows and Mac version of the game right now. Linux will receive the update soon. Impressive how after so many years they still commit fixes to the game. I wasn't expecting that. Yep and thats why i dont really like Nightdive Studios right now. First the Update now the SS1 Port. On GOG there is still no Linux Version for Turok 2 (which may not be Nightdives fault but still). Just get in contact with an Linux Studio or someone who knows what he is doing. like Asypr, Feral or Icculus. Like come on Nightdive.